Agell, C. (2010). The Accidental Adventures of India McAllister. 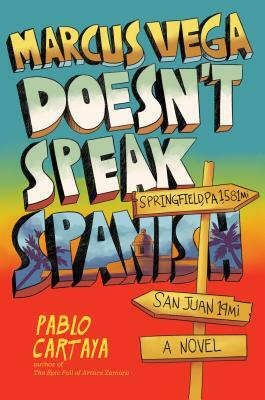 New York, NY: Henry Holt and Co.
Genre: Realistic beginning chapter book. 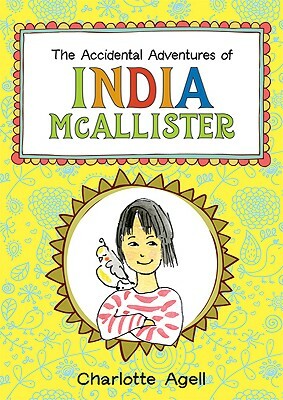 Book Summary: At the end of her fourth grade year, India McAllister — named for the ink not the country — tries to figure out friendship, especially since her best friend is a boy and that seems to be an unacceptable thing in fourth grade; whether or not she can like her dad’s new partner, Richard; and wonders if she will ever have an adventure (until she gets lost in the woods!). Impressions: The reviews and summaries I read focused mostly on India’s friendship with Colby and her rivalry with Amanda, but I think that short-changes the book. India is concerned with every aspect of her life: her relationship with her parents, especially her dad who’s left and has a new partner, Richard, among other things. I liked how this one was very nondescript with that: India’s dad is gay, and has a male partner, but there isn’t a huge issue surrounding it. I thought Beatrice Bird was delightful, and enjoyed India’s relationship with her pets. And I could understand her annoyance and confusion surrounding Colby’s sudden hanging out with Amanda, but I think it was less boy/girl friend thing and more just friend thing — if Colby had been a girl, the dynamics and feelings that India has would probably still be the same. It was a delightful story, overall; I loved the diary feel of it, including the sketch drawings. Review: Reviewer Phelan praised the book, calling it ” rooted in a tradition that goes back to Beverly Cleary’s Ramona stories”, and praised it for being nuanced emotionally, especially around relationships, and called it a strong start to a series. Phelan, C. (2010). The Accidental Adventures of India McAllister. 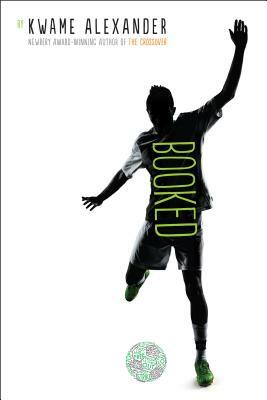 The Booklist. 106 (21), 55, 58. Library Uses: This one would be good on a display of fun girl characters boys would like, or LGBT families, or just first in a series books. It would also make a good book for a book group for younger kids. Clementine by Sarah Pennypacker: Clementine is slightly younger than India (eight instead of nine) but this book has the same sort of whimsy and charm that India has. Clementine is a hilarious free spirit and the books are delightful to read. 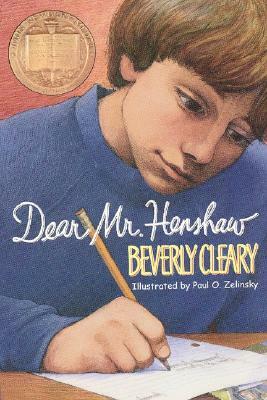 Ramona the Brave by Beverly Cleary: The true first of the Ramona series, in which we see Ramona tackle kindergarten. The Ramona books don’t have to be read in order, and Ramona Quimby, Age 8 or Ramona and her Father are probably more closely like India. Charlie and Mouse by Laurel Snyder: There aren’t many realistic fiction books featuring boys that aren’t also survivalist or some other extreme situation, but Charlie and Mouse is a great example of one. It’s younger than India, but has the same sort of down-to-earth, yet whimsical and often hilarious, feeling that India has.